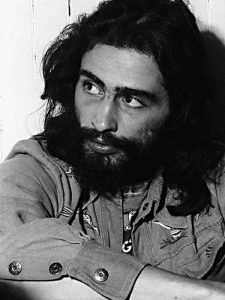 When David Mancuso passed away on November 14, 2016, he left behind a legacy that enjoys no obvious precedent. Celebrating the Loft’s 46th anniversary this past February, he oversaw what must surely be the longest-running party in the United States’s history—and perhaps even the world’s—having hit upon the right combination the night he staged a “Love Saves the Day” Valentine’s party in his downtown home in 1970 and initiated Loft-style parties in Japan and London 16 and 13 years ago, respectively. With all three manifestations rooted in friendship, inclusivity, community, participation, and collective transformation, the host has secured the life-after-death future of the party while demonstrating the effectiveness of a simple vision, the purity of which he never knowingly compromised. In this manner, the Loft has come to offer consistent light to a darkening terrain. Once you walked into the Loft, you were cut off from the outside world. You got into a timeless, mindless state. There was actually a clock in the back room but it only had one hand. It was made out of wood and after a short while it stopped working. Relationships built over a lifetime burst forth in the hours and days that followed David’s passing. Many knew David personally and spoke of him in the warmest possible terms. Others came forward as participants in a party who knew that they had entered into a nurturing environment in which social bonding and transformation were never compromised. It meant that David could live on in the knowledge that he had brought joy and hope to an incalculable number of people. “I don’t want to go into the ‘I won’t always be here’ thing, but if I’m not here tomorrow, we now know what to do and what not to do,” he told me during a 2007 interview. That has come to pass as three parties in three cities in three countries in three continents are totally set to carry forward the Loft tradition in its remarkably pure form. 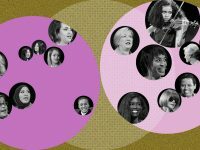 This essay is an adaptation of a 2007 article originally written for Placed. The magazine folded before the issue was published. Tim Lawrence is the author of “Love Saves the Day: A History of American Dance Music Culture (1970-79),” “Hold On to Your Dream: Arthur Russell and the Downtown Music Scene, 1973-92,” and the newly published “Life and Death on the New York Dance Floor, 1980-83.” He is also a founding member of Lucky Cloud Sound System, which started to put on parties with David Mancuso in London in June 2003. 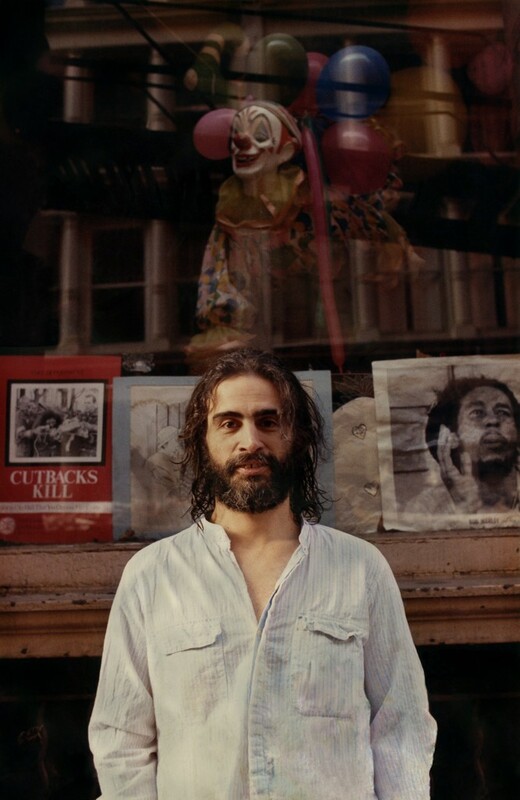 David Mancuso photographed by Pat Bates in front of the Prince Street Loft. Image courtesy of the collection of Tim Lawrence.